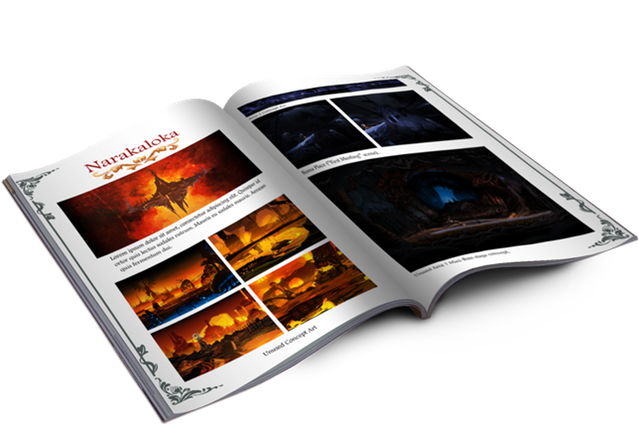 We have prepared reward’s design mock up for all backers start from tier $80+. 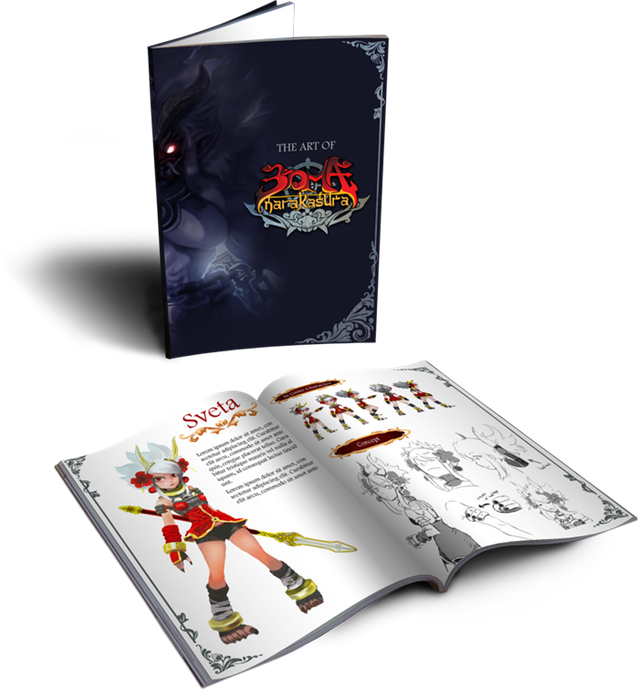 It will be the final looks of the product, unless there are adjustment(s) need to be done. 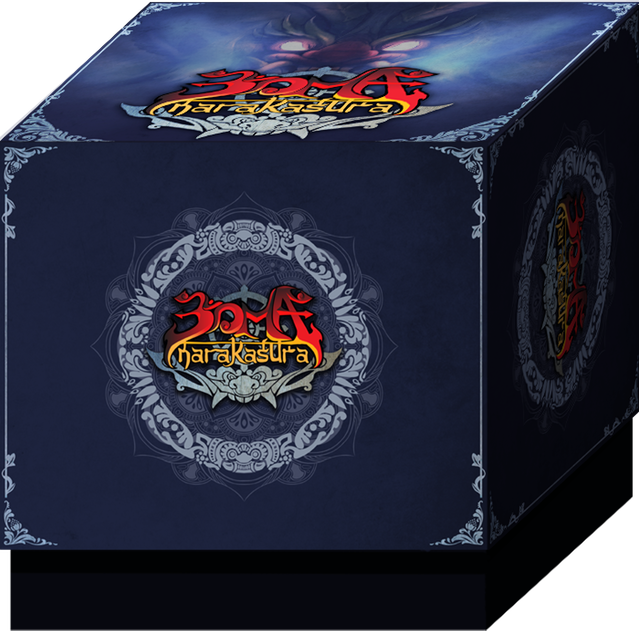 There will be two sizes of exclusive box, 30*25*15 (in cm) for tier Rakshasa and 30*25*25 (in cm) for tier Yaksha and above. 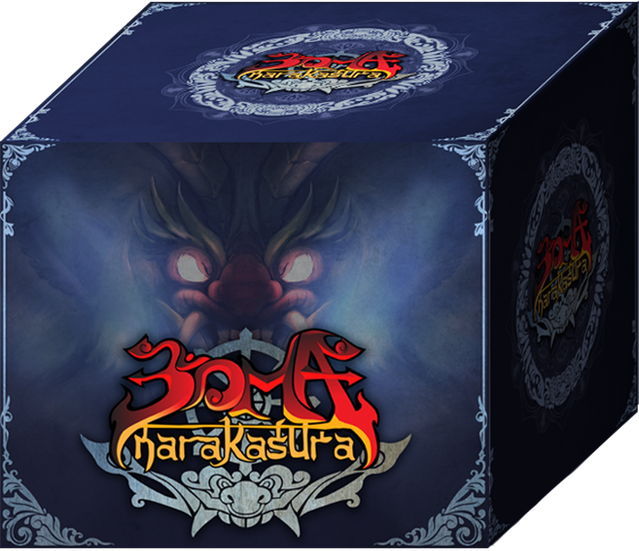 We also have a little surprise for Apsara Level Backer and above. 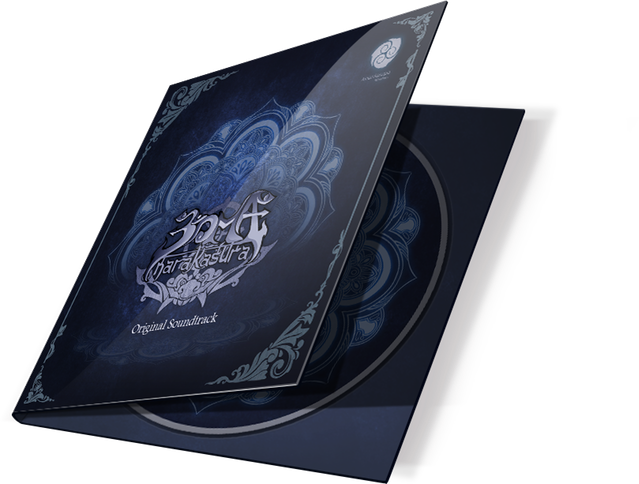 We will give additional physical copy of the Boma Naraka Sura OST included as a reward. 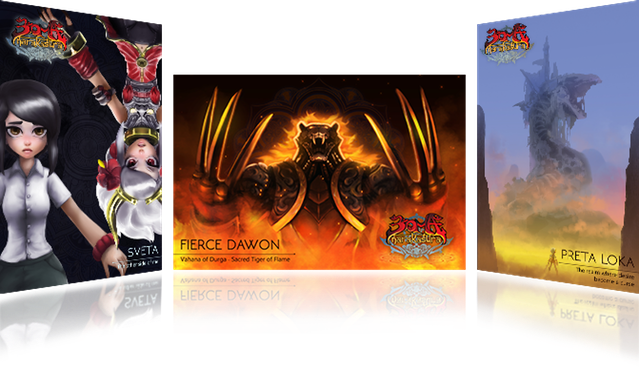 Two more points to unlock the first backer achievement! Spread the word, Spread the love!